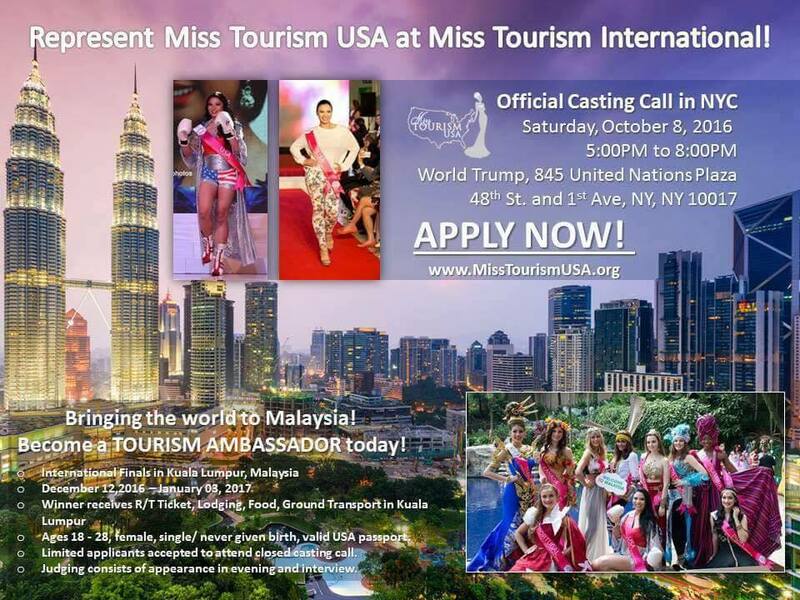 The mission of the Miss Tourism USA Organization is to improve global relationships between the USA and foreign countries through sending representatives to act as Tourism Ambassadors for the USA. Miss Tourism USA selects young women, ages 18-28, who are interested in culture, travel, and charity to act as Tourism Ambassadors at international beauty competitions where delegates from around the globe gather and compete in world final events that act as cross cultural exchange incubators. Delegates experience tourism of the host countries they are sent to, promote traveling to the USA at the international event, and are able to share their experience abroad back in the USA. 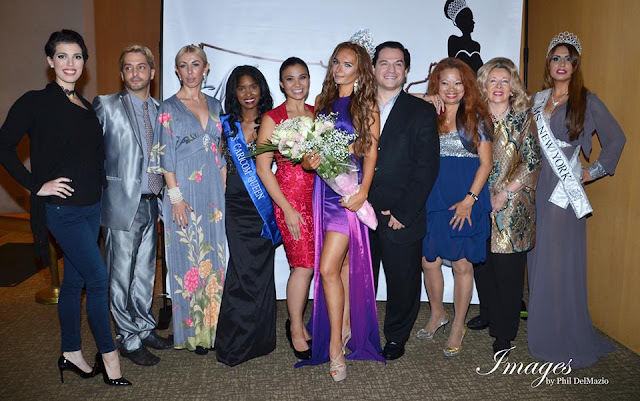 National delegates for the USA Tourism Ambassador positions gather at the Miss Tourism USA National Pageant held annually in late summer in New York City. National delegates from across the USA gather to experience tourism in New York City and compete at the yearly event to select new USA Tourism Ambassadors to be sent abroad. 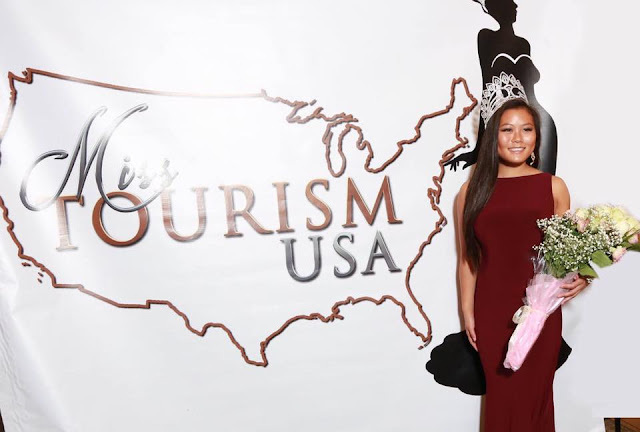 The Miss Tourism USA National Pageant is produced by RB2020, LLC, Production and Event Management. 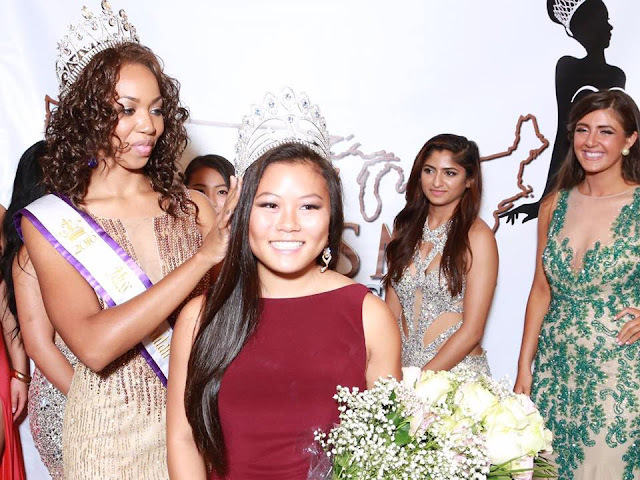 The national winners and appointed representatives of Miss Tourism USA go on to represent the USA at multiple world final events including: Miss Tourism International (Kuala Lumpur, Malaysia), Miss Tourism Queen of the Year International (Shanghai, China), Miss Tourism Metropolitan International (Phnom Penh, Cambodia), and Miss Tourism Planet (Athens, Greece). Big thanks to : Kenneth McClure CEO of World Trump Bar..
Congratulations Sarah Barrett for being crowned Miss Tourism InternationalUSA 2016!